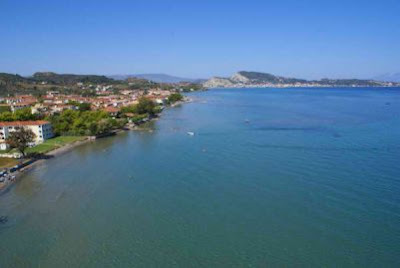 Argasi is located in the eastern part of Zante and quite close to Zante Town. Argasi used to belong in Zante Town, but as the years went by it evolved in an autonomous resort offering the essential amenities for memorable holidays. It is an ideal choice for families, couples or friends as it combines sandy, shallow beach and great nightlife in a modern resort. Argasi offers a variety of hotels, studios and apartments in Argasi center or by the sea in great value for money. 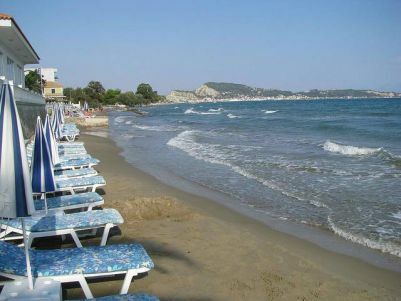 Argasi is a very good accommodation choice as it is located near to Zante Town but at the same time it is in the middle of the route towards some of the best beaches in Zakynthos. Zantehotels4u.com has carefully selected a great variety of exceptional accommodation at affordable prices, taking into consideration your need for pleasant and great value for money accommodation in Zante. In Argasi you can find accommodation varying from 4, 3 and 2 stars hotels, 3 and 2 keys studios and apartments. Argasi has a wide variety of hotels in the center or by the sea that offer great services at affordable prices. In Argasi you can find several studios and apartments, many of which offer a swimming pool, and are considered a very good accommodation choice as it is located near to Zante Town but at the same time it is in the middle of the route towards some of the best beaches in Zakynthos. 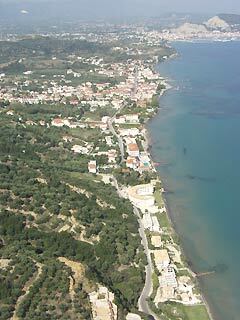 Argasi beach is near the center and has many smaller coves, organized in their majority. It is sandy, with crystal clear, shallow water and safe for the children. In Argasi beach you can try several watersports such as jet skiing and parachuting. Moreover there are beach bars and canteens on the beach offering refreshing drinks and snacks. Argasi offers relatively relaxing holidays, even though it has several fun-packed activities. 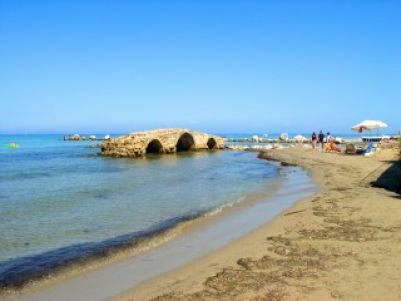 In Argasi beach you can try scuba diving or some of the watersports available here. The surrounding area is ideal for hiking or cycling, whereas the Church of Panagia Skopiotissa, a traditional church built in 1624, has a lovely view and offers a magnificent sunset. In Argasi center you can find mini-golf as well as several cafes with games and sport nights. Argasi has a great variety of restaurants and taverns offering local and international cuisine. Many of them organize Greek nights, with live music and Greek traditional dances. For the fast food lovers along Argasi there are some fast food restaurants, pancake-houses and sandwich. Argasi has many gift and souvenir shops, local traditional products, super markets, jewelry shops and a few clothes and shoes shops, in affordable prices. Here you can find bags and the local products mantolato and pasteli. 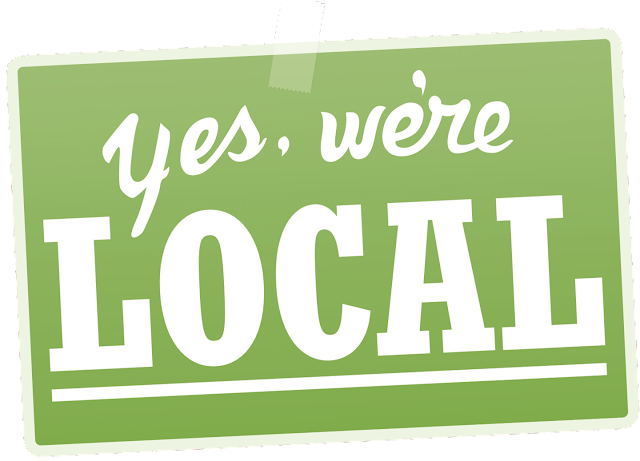 The shops remain open during the day so that you can enjoy the shopping at your own pace. Nightlife in Argasi is pretty intense with many different choices. Argasi is known for its clubs which are located just before the entrance to the resort, with Greek or international contemporary music and fun until the morning. In Argasi center you can find bars, clubs and pubs that often organize theme nights such as karaoke or Greek nights. In a short distance from Argasi center you can find the traditional bouzoukia, with Greek music, for fun and dance until the sun comes up. Just beside the bouzoukia one of the most popular bars in Zante awaits for you. Argasi is 4 km away from Zante Port and 6 km away from Zante Airport. 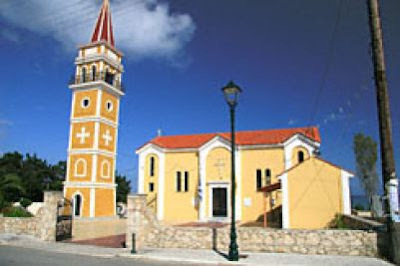 It takes about 10 minutes to visit Argasi by car or taxi from Zante Port and 20 minutes from Zante Airport. 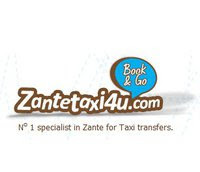 Zante taxi transfer from Zante Airport to Argasi, book online now at Zantetaxi4u.com. Moving around in Argasi is easy because the distances are short. To visit the surrounding areas you can hire a car or motorbike or use the local bus, which performs daily shuttles.